At Pacha, Tuesday, from 6 Aug to 3 Sep. Dance music heaven. 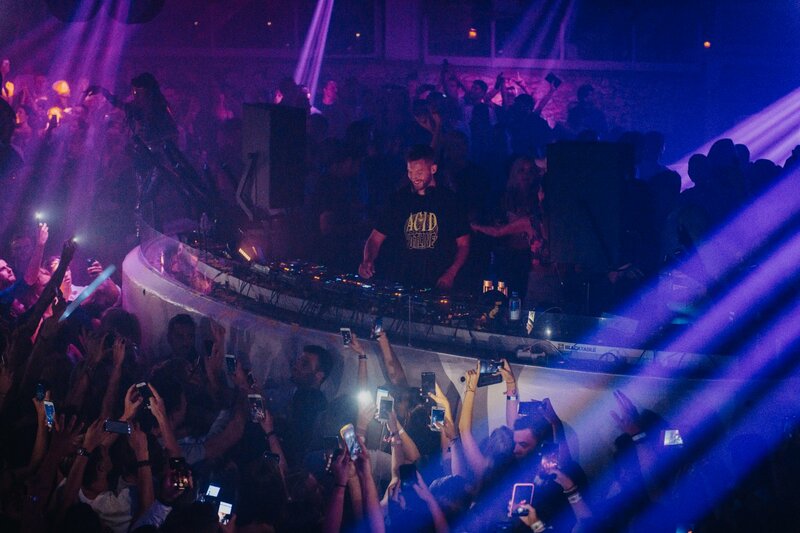 Grammy Award-winning and multi-platinum DJ and producer Calvin Harris takes over Pacha during the peak of the summer season. Expect an electric atmosphere at the Ibiza Town venue, with dazzling production and many of your all-time favourite hits. A trailblazing force in dance music, the superstar DJ tops charts globally, breaks world records and collaborates with stars the likes of Frank Ocean, Pharrell Williams, Rihanna, Katy Perry and Ellie Goulding, amongst others. His award-winning One Kiss featuring Dua Lipa was the UK's best-selling in 2018. With his 16 billion combined audio and video streams, Calvin Harris ranks as one of the most successful artists in history. The superstar DJ will be at Pacha for a special five-week showcase on Tuesday from 6 August to 3 September 2019. See below for confirmed details and tickets.